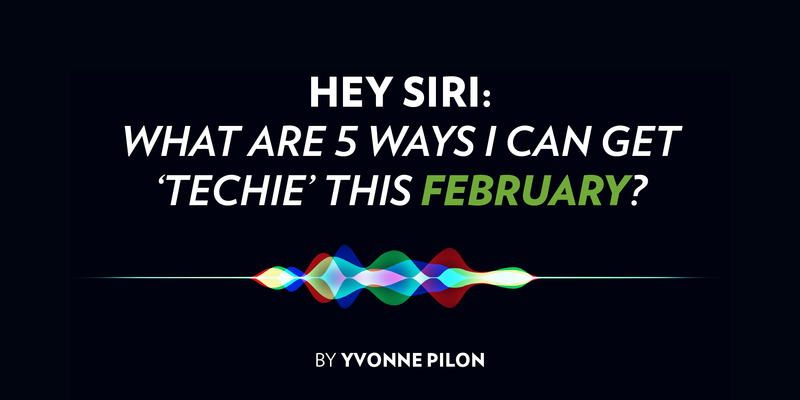 HEY SIRI: What are 5 Ways I can Get ‘Techie’ This February? Here’s your monthly dose of how to engage in the YQG and CKONT tech scene. Have others? Make sure to share them with us at info@wetech-alliance.com. Want to make money selling on Amazon, but don’t know how? Here’s your chance. This workshop is meant for anyone interested in the Amazon marketplace. 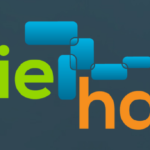 Erie Hacks is a $100,000 innovation competition open to teams of students and faculty that seeks technology solutions to water challenges in the Lake Erie basin. An Open House information session is being held Tuesday, February 5th in the University of Windsor EPICentre at 4:00 pm. The competition is open to all departments and Faculties – with students and faculty from Science, Computer Science, Engineering, GLIER and Business especially encouraged to attend. Mentors from GLIER and Engineering will be available to help guide teams throughout the competition. The four-hour Go CODE Girl workshop, hosted by the faculty of engineering and the school of computer science, runs Feb. 9 from 8:30 a.m. and 12:30 p.m. It takes place in room 2105 of the Ed Lumley Centre for Engineering Innovation. The University of Windsor is hoping to equip young women with one of the most “in-demand” skills by offering a free computer programming workshop. University faculty, staff and students will lead the workshop. Participants will learn the basics of the Python computer programming language. They will also learn how to design interactive web pages using HTML/CSS, and create a personalized website which can serve as a professional portfolio. The Windsor workshop is part of a series of a nationwide Go CODE Girl events sponsored by the Ontario Network for Women in Engineering. The workshops are meant to encourage young women to learn about the world of coding and software development, and discover opportunities in computing and engineering fields. For more information, contact Shelly Scurr at 519-253-3000 ext. 2560 or winone@uwindsor.ca. The Windsor Google Developers Group (GDG) is proud to host the first ever Windsor-Essex DevFest on Saturday, Feb 23. DevFests are Google sponsored software developer conferences that allow the local software development community to come together to network and learn about the coolest new technology out there. Prepare yourselves for an afternoon that will be sure to uplift your spirits and inspire you to make a change in our ever-evolving world! On February 28th in Alumni Hall, Science Society, alongside the Faculty of Science will be welcoming world-renowned astronaut, physician, neurologist, photographer, and all-around superwoman – Dr. Roberta Bondar. Dr. Bondar’s portfolio is one many can only dream to accomplish and she is a true inspiration. People of all ages and from all disciplines are welcome. Everyone can use her wisdom to improve their lives and the lives of those around them so, this is an opportunity you don’t want to miss! Tickets are VERY limited so make sure to purchase/reserve yours early. We hope you can join us for this afternoon of inspirations and celebration! 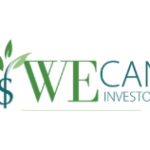 Yvonne Pilon is the President and CEO of WEtech Alliance, one of the eighteen Regional Innovation Centres in the province of Ontario focused on driving the growth and success of Windsor-Essex and Chatham-Kent’s technology centric companies and entrepreneurs. HEY SIRI: What are 5 Ways I can Get ‘Techie’ This April? HEY SIRI: What are 5 Ways I can Get ‘Techie’ This March? HEY SIRI: What are 5 Ways I can Get ‘Techie’ This January?